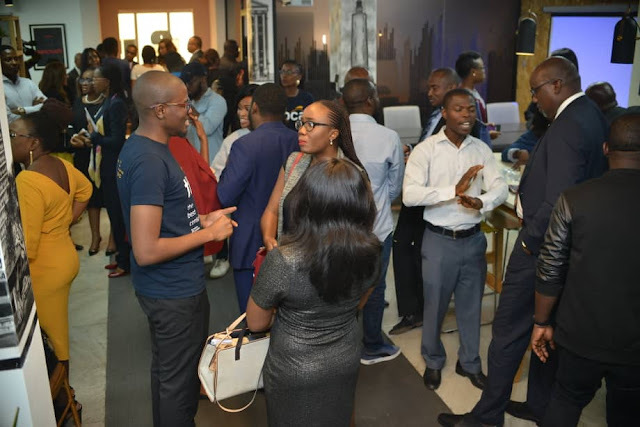 The Nigerian Tech industry has grown in leaps and bounds over the years. Many innovative ideas, platforms and more have been developed, which have provided more job opportunities. 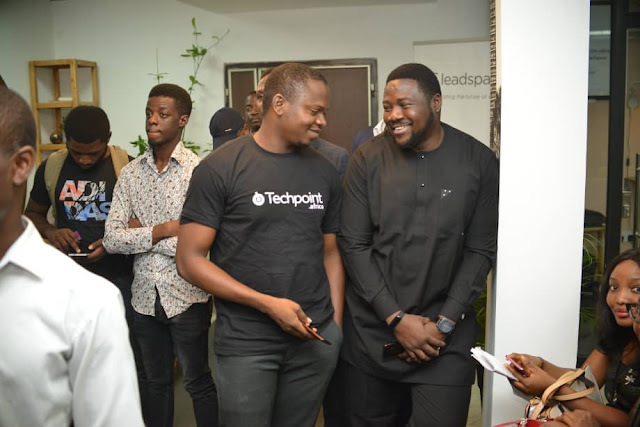 However, certain infrastructural gaps created a need for affordable tech spaces and enabling environment where tech start-ups can thrive, collaborate and share ideas without having to deal with exorbitant overhead costs. 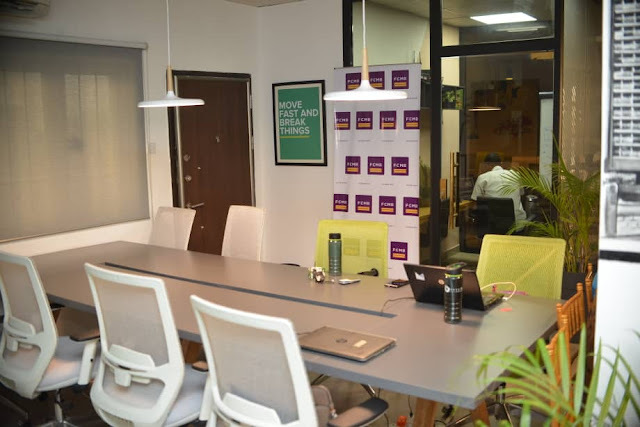 To address those gaps, FCMB has created Hub One, a tech-themed co-working space. 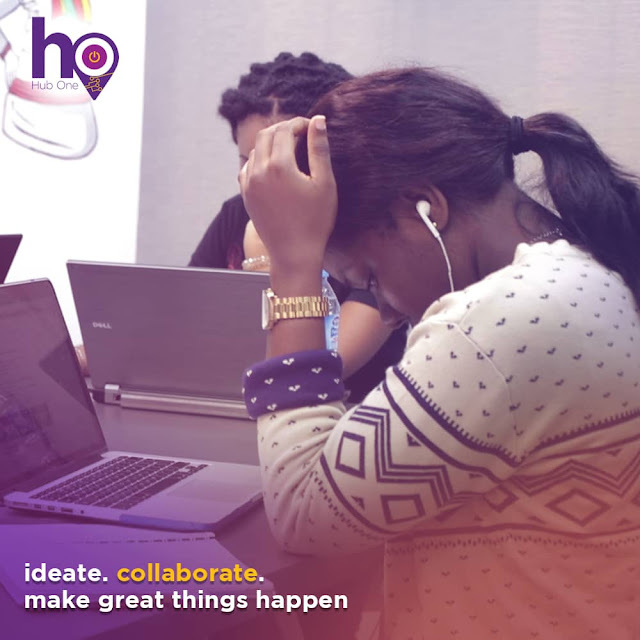 Hub One is a space that allows for partnerships, collaborations and possible investments. 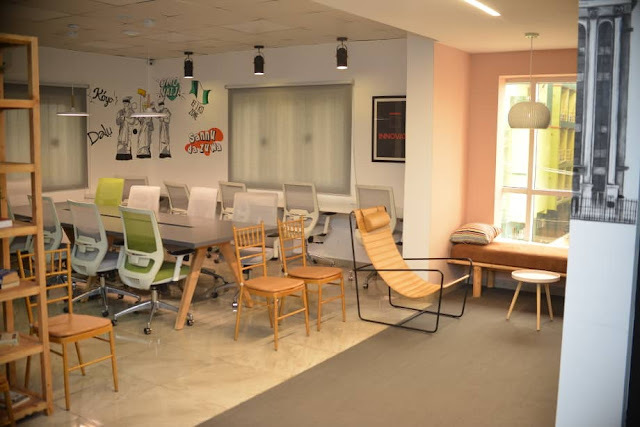 It is a professional office space with unlimited internet, constant power supply, free coffee and a community of like minds. 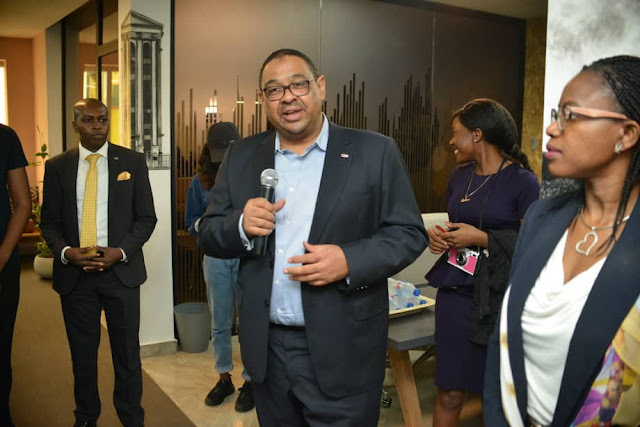 Speaking at the official launch of Hub One, Adam Nuru, Managing Director of FCMB, said the Bank recognizes and believes in the power of technology and youth driven enterprises. 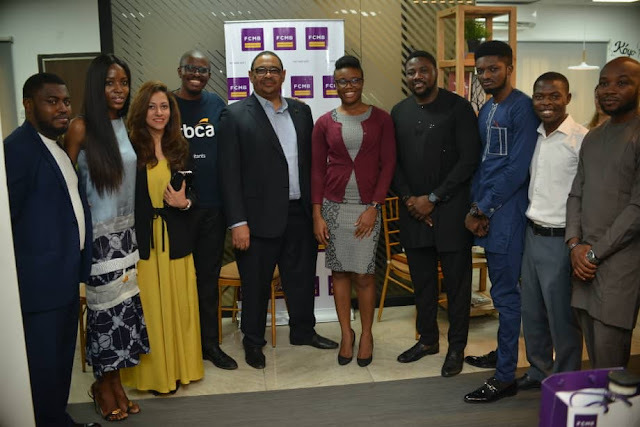 He assured the public that FCMB will continue to invest in initiatives that support and develop Tech start-ups in Nigeria. 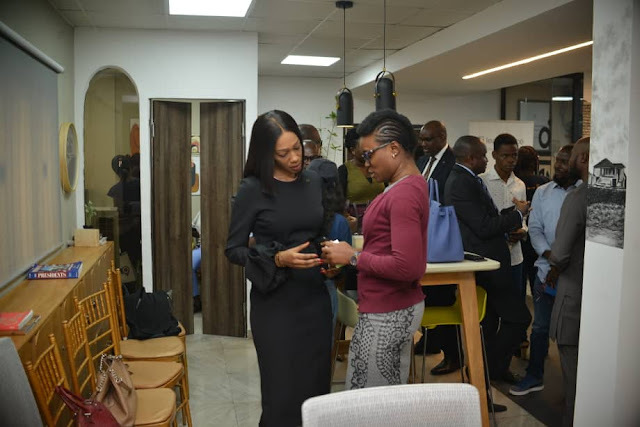 According to Bukola Smith, Executive Director, Business Development, FCMB “Hub One is designed to engage the Tech ecosystem as a means of providing solutions for today and the future’’. 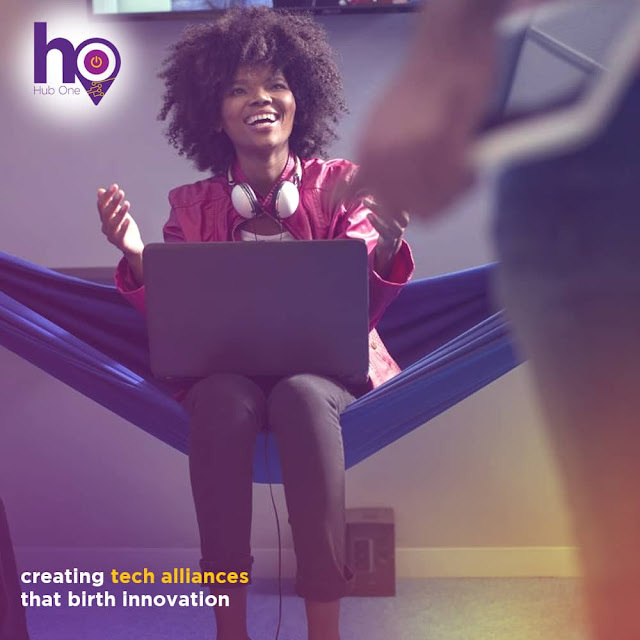 She further stated that the Bank intends to create physical and virtual hubs across the nation over the next few years. 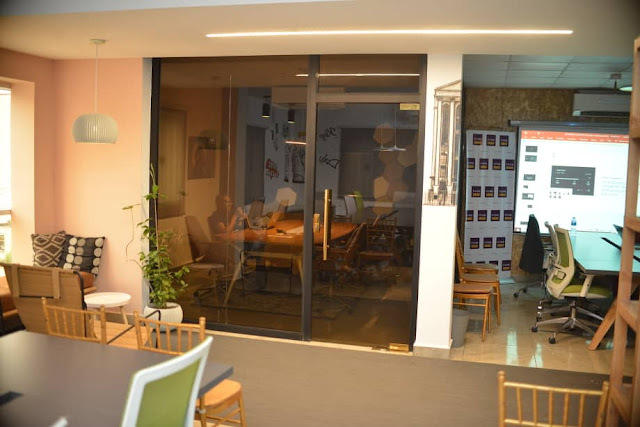 Situated in the heart of Yaba, Lagos, Hub One which is created in partnership with Passion Incubator, is a conducive environment designed to foster collaboration and drive creativity within Nigeria’s tech start-up ecosystem. 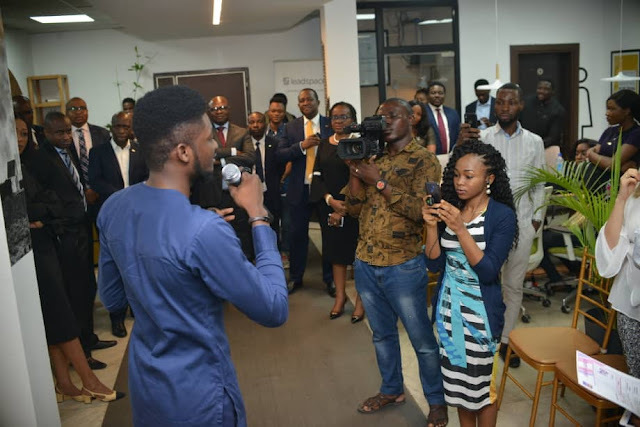 Olufunbi Falayi, CEO of Leadspace by Passion Incubator commended FCMB for the initiative. 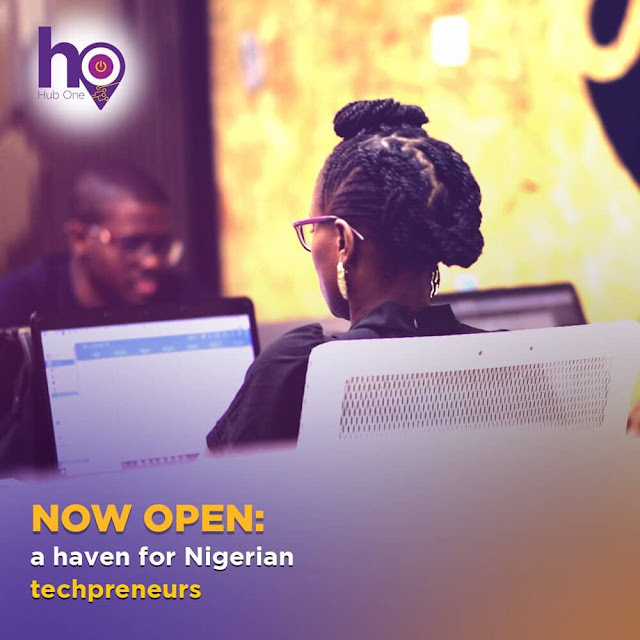 He disclosed that “Hub One provides necessary infrastructure for tech start-ups, as well as capacity building events, to enable them focus their limited resources on their business development. 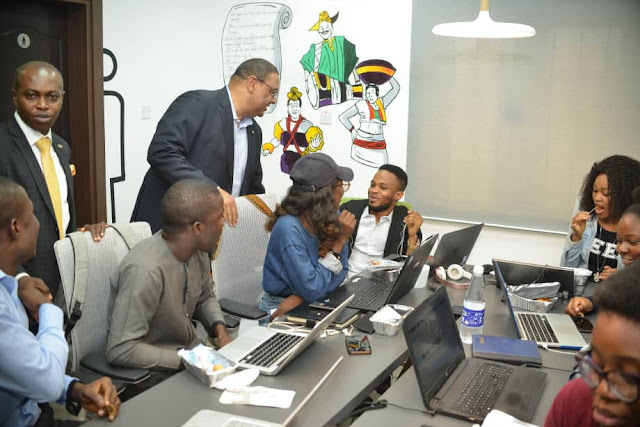 Routinely, Hub One will host several incubation programmes, hackathons and pitches to support and provide a platform for tech start-ups” For FCMB, Hub One is more than just a physical location, it’s a vision. 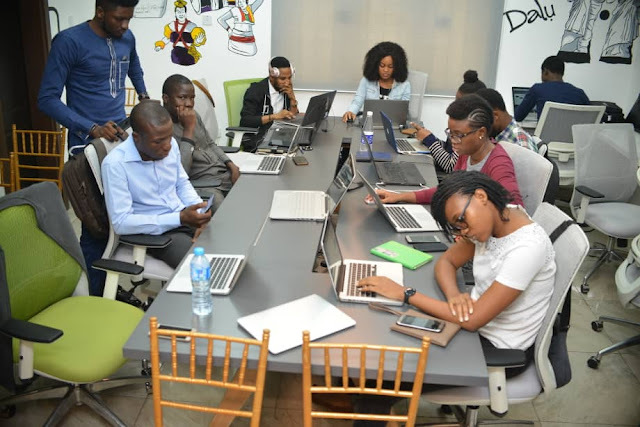 A vision that supports the aspirations of Nigeria’s tech start-ups to attain their full potential. 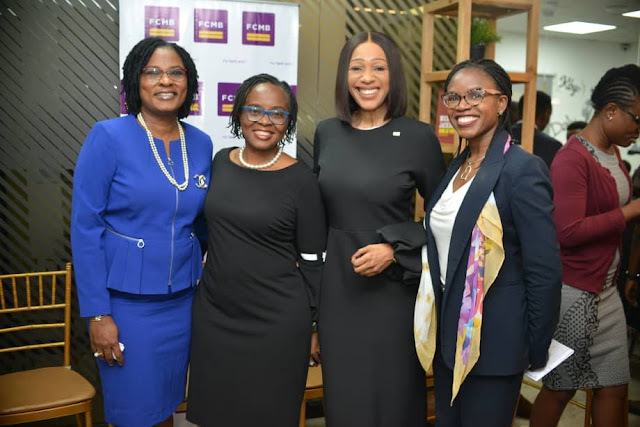 First City Monument Bank (FCMB) Limited is a member of FCMB Group Plc, which is one of the leading financial services institutions in Nigeria with subsidiaries that are market leaders in their respective segments. 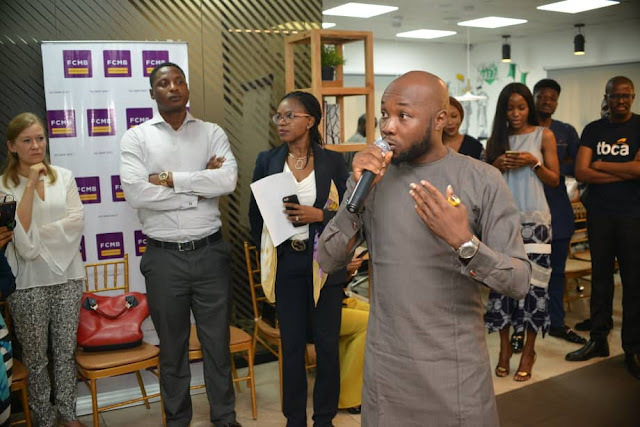 Having successfully transformed to a retail banking and wealth management-led group, FCMB expects to continue to distinguish itself through innovation and the delivery of exceptional services. Visithttps://www.fcmb.com/hub-one/ for more information.  PAY ATTENTION ➔ FCMB Launches Hub One Linda Ikeji Blog.